 TIM SPEARS* returns to New Repertory Theatre after performing in Statements After An Arrest Under the Immorality Act, Lonely Planet, Good, The Elephant Man, Amadeus, and Mister Roberts. He also appeared in Good this past summer Off-Broadway (PTP/NYC). Other New York City credits include A Question of Mercy and Assistant Director on Monster (PTP/NYC); and JUMP! and Realism (The Exchange). Other Boston credits include Clybourne Park (Speakeasy Stage Company); Uncle Jack, Monster, House (IRNE Nomination), Good, and A Question of Mercy (Boston Center for American Performance); and The Devil’s Teacup (Boston Playwrights’ Theatre). 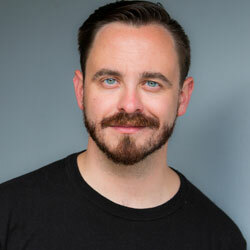 Mr. Spears received a BFA in Acting and an MFA in Directing from Boston University. Born in Texas, he now resides in Somerville.